Back to da 'Burgh with two exciting shows in October!! SOUNDS LIKE FUN TO ME!! SEE YOU THERE!! Seats are going fast for the 2016 tour of Dublin, Cork City and Ennistymon, County Clare in my beloved Ireland. See the real Ireland at Ireland's pace. Our luxury coach accommodates 33, but we limit the tour to 24 so that there is a sense of spaciousness on the tour. I'm running out of time to get this newsletter out. I posted a more detailed description of the tour last month - Please feel free to contact our fabulous liaison, treasurer, and oracle, Vicki Belinoski - vbelinoski@austin.rr.com to reserve a seat or get more information. 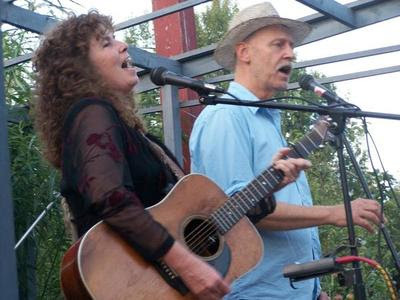 Also, my August Fellow Travelers' Advisory is available at http://fellow-travelers-advisory.blogspot.com/ and includes a lot more of the tour details. Posted on Facebook by JOHN NICHOLS right after the show!! 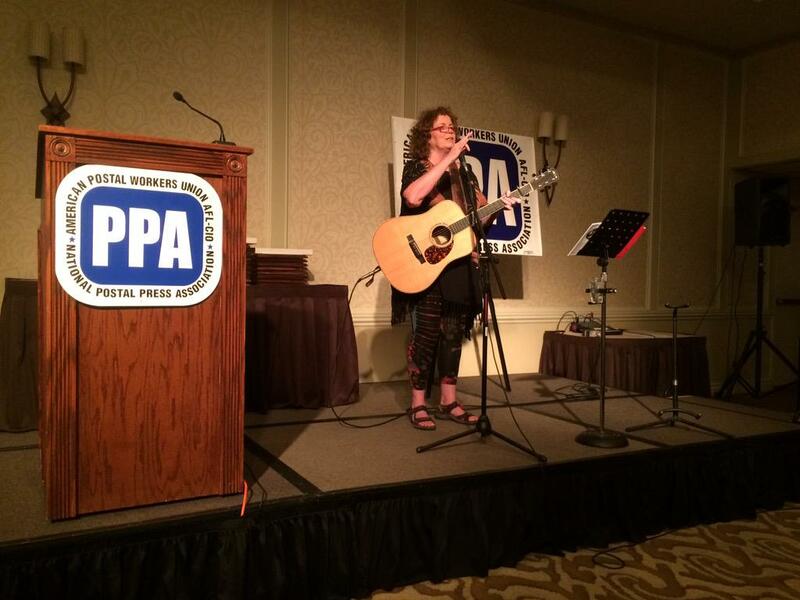 The great @annefeeney singing labor songs@APWUnational Postal Press Association in Madison. I HAD A GREAT TIME AT THE POSTAL PRESS ASSOCIATION CONVENTION IN WONDERFUL MADISON WISCONSIN! That's all for now... Thanks for being part of my network of family, friends, folkie and fellow travelers. I could not do this without you! See you in October! !